People have been making decisions of great importance for as long as there have been people. With the help of evolution, some of those decision-making tools have been genetically encoded into our human DNA as biases and heuristics. What we’ve learned from the field of study that Amos Tversky and Daniel Kahneman founded – cognitive psychology – is that when the outcome of a decision is important, the process we employ to achieve the best outcome must be more thorough and rigorous. Our genetic algorithms for decision-making work well most of the time and have helped our species survive thus far, but are increasingly ill-suited to modern challenges we face. That’s where Farsighted comes into the picture. 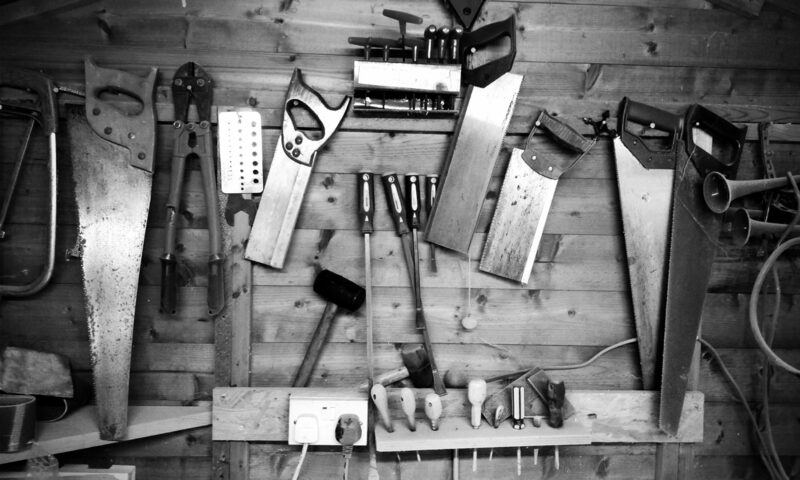 The author offers a cursory review of some of the ‘state of the art’ tools that people and teams can use to improve the quality of their decision-making when there’s a lot at stake. In essence, all of them add up to methods that slow down your thinking to ensure consideration of all the angles. He doesn’t tread a lot of new ground or share anything that a sophisticated reader and experienced “decider” hasn’t already heard. Despite that, the book is enjoyable because of the anecdotes the author employs. 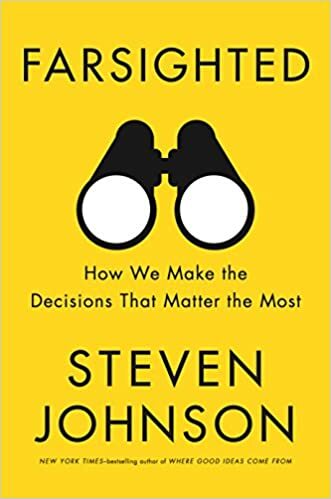 Read this book if you want a short refresher on decision-making tools and a few interesting stories of decisions good and bad from the past. If you’re expecting new information beyond fun facts or surface-level frameworks, I’d suggest looking elsewhere. Previous PostPrevious Palm oil was supposed to help the planet, but instead it unleashed a catastrophe.